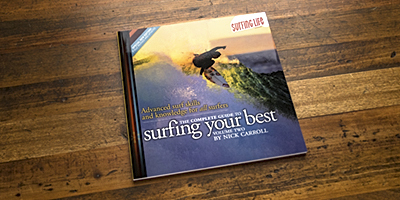 The Complete Guide to Surfing Your Best volume two unlocks the core secrets of surfing skills and knowledge previously held only by the sport’s elite. 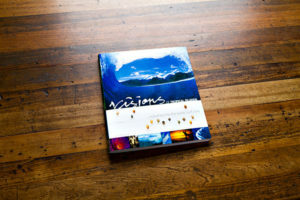 This book is designed to help surfers of all abilities develop their own technique and style, to be the best they can be, and enjoy every wave to the utmost. 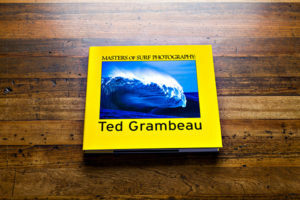 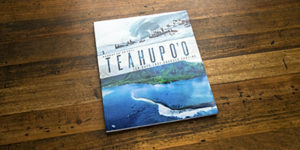 Written and edited by the world’s most-respected surf journalist Nick Carroll, this book carries no less than 500 instructional images. 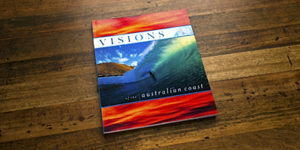 PLUS: For a limited time, we offer a discount off the RRP and FREE SHIPPING within Australia!